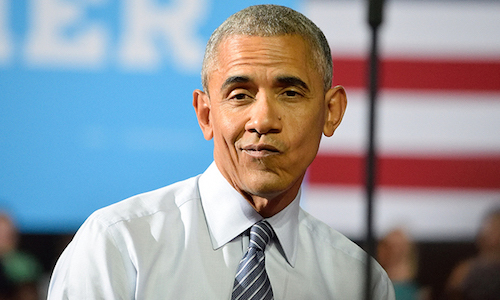 Question: If They Make A Movie About Obama, What Woman Should Play Barack? If you were the casting agent, who would you call upon? Who to choose? Who to choose? 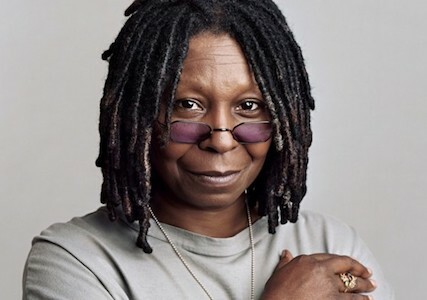 Whoopi would probably jump at the chance. Leslie Jones, just like Barry, has a real hate for the Right… She’s the one that cried to Twitter and had Milo Yiannopoulos banned for life. 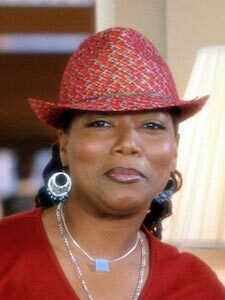 But why let Hollywood A-listers (and in the case of Leslie Jones, B-listers,) have all the fun? Obama was a ‘fresh blood’ President. Why not go off the beaten path for some fresh acting talent? 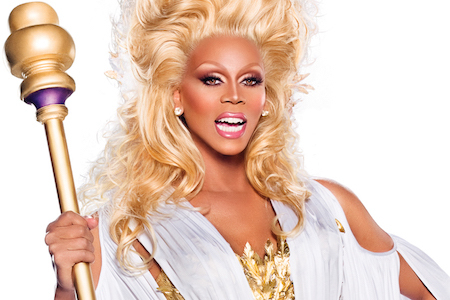 RuPaul was suggested. That might work. 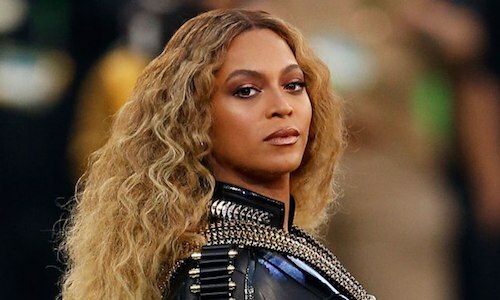 Or Beyonce — she’d be able to nail his narcissism. Rachel Dolezal and Shaun King would be able to capture his race-baiting, blame-shifting activism. And they’re both obviously good at acting. They’ve somehow talked themselves into playing the role of Black activists. 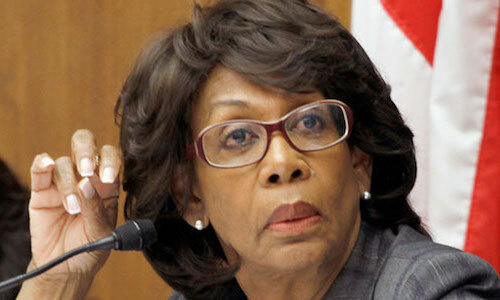 Maxine Waters has his seething hate nailed down — age might be an issue, and she probably wouldn’t take instruction well. 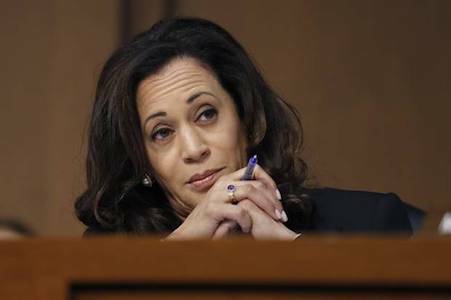 Kamala Harris? Maybe. Does she golf? Oh wait. I think I’ve got it. 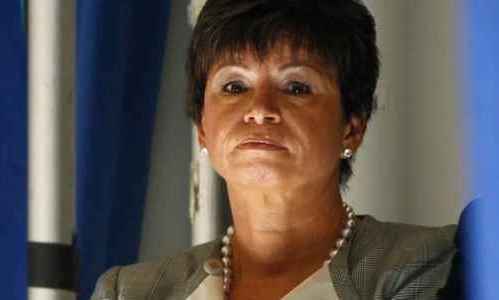 How about Valerie Jarrett? She has the experience. Some say she was playing the role of President for the better part of 8 years. Knowing Obama’s ego, he’d probably want to play the role himself. If he can spare any time from his vacationing. Besides, he has 8 years of experience playing the role of someone that had a clue about running the country. Share if history will NOT remember Obama’s presidency fondly.